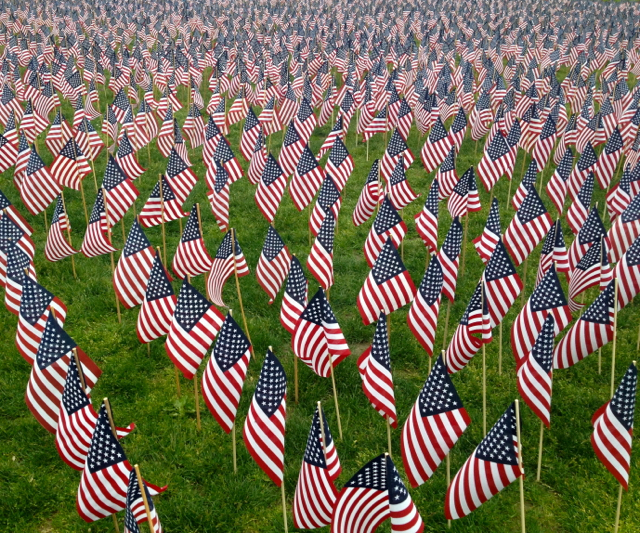 The annual Boston Common Garden of Flags display. 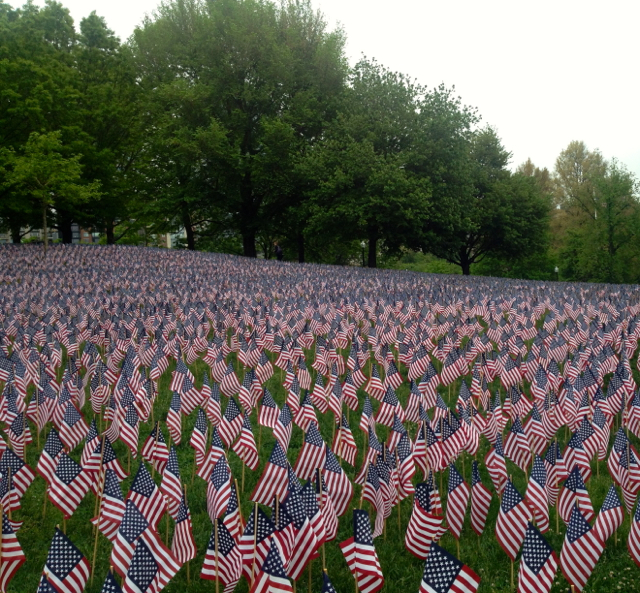 The flags represent every service member from Massachusetts who lost their life in every conflict from the Civil War to up today. 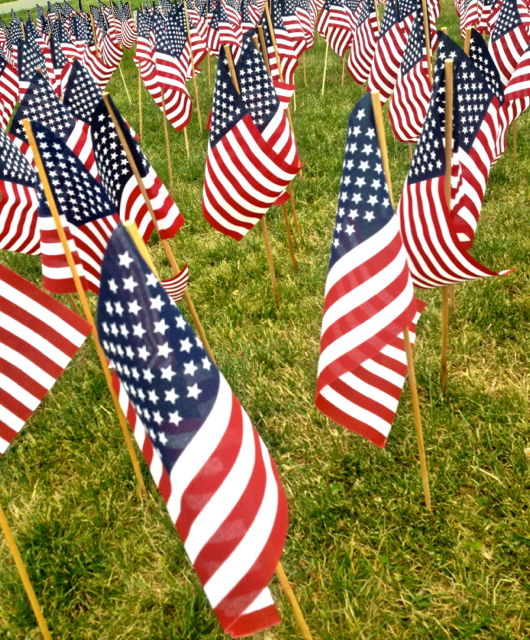 There are 33,000 flags. My thoughts are with these veterans and their families, who have sacrificed so much.